B2B content marketing that makes a big impact on your business goals. 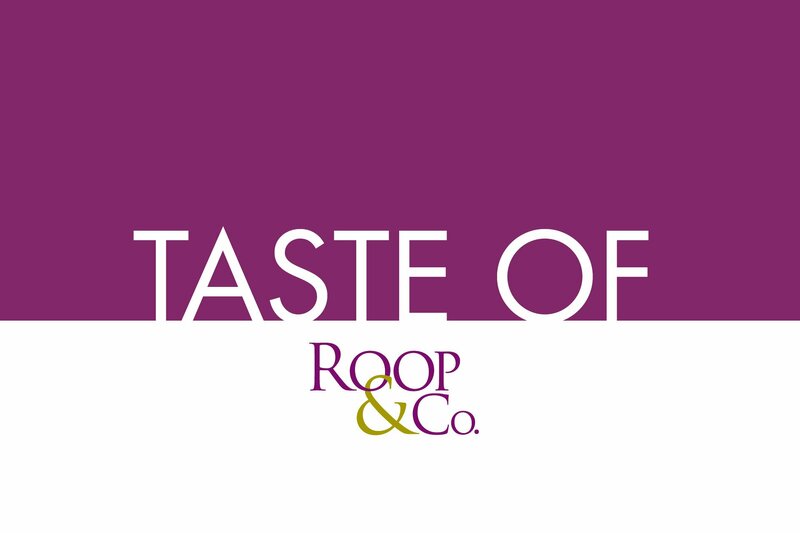 Roop & Co. is an award-winning, strategic communications agency in Cleveland that specializes in content marketing and graphic design for B2B businesses. We create compelling content, distribute it across digital and traditional channels, and measure its impact on our clients’ business goals. Equipped with vast industry expertise, wide-ranging capabilities and distinct talent, our team delivers a hands-on, highly targeted approach for each of our clients. Since our founding in 1996, we have exceeded industry standards and client expectations through high-quality content, attention-grabbing creativity, strategic implementation and measurable results. 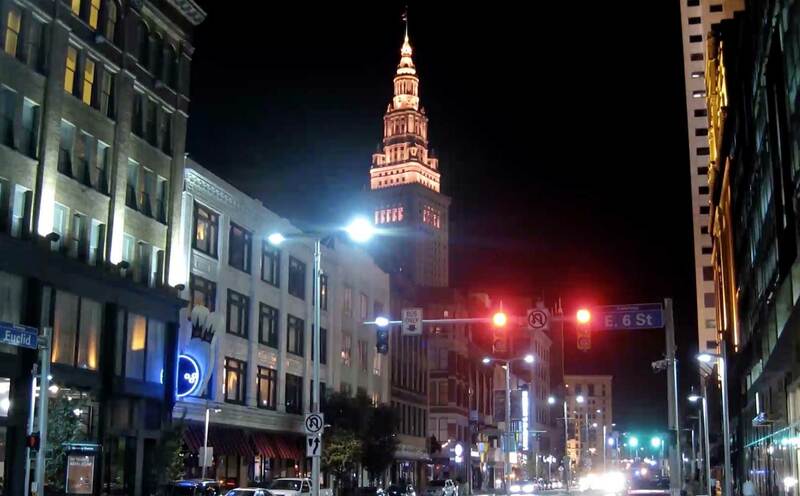 Based in downtown Cleveland, Roop & Co. works with businesses ranging from global, publicly traded corporations to local startups. We believe that building close, long-term relationships with our clients is the cornerstone of our success. By working as an extension of their marketing teams – and not merely as an external agency – we help our clients achieve their business goals. Why Our Clients Love Roop & Co.
We consistently deliver high-quality, polished work that is on deadline, on budget and on target. Our flat organizational structure allows us to quickly turn around projects for our clients and helps to control costs. We bring a creative edge to our clients’ communications that grabs the attention of their target audiences and drives results. Our team knows the language of serious business. We create valuable, compelling content from subject matter that is highly complex and/or technical. We are on top of trends and know the vernacular of the industries we serve, enabling us to create communications that resonate with our clients’ target markets. We are proud of the award-winning work our agency has produced on behalf of our clients. Roop & Co. has been recognized with a long list of distinguished awards for creating cutting-edge communications projects that generate measurable business results. Want to develop a B2B content marketing strategy that will drive results?